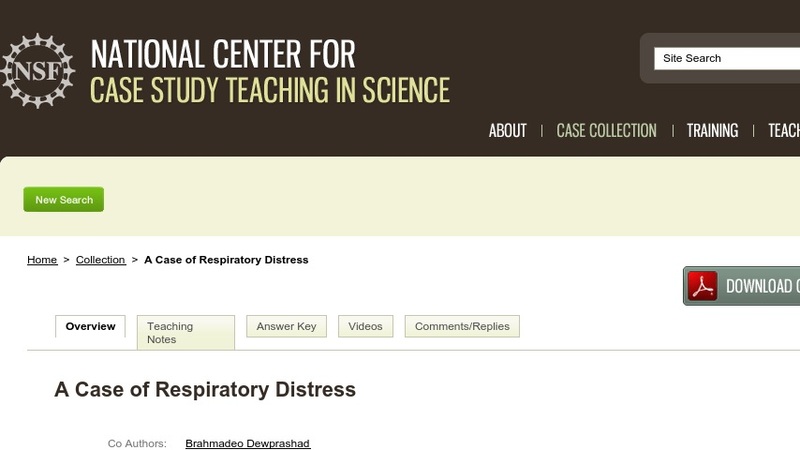 This clinical case study was developed to engage students by making connections between core concepts in chemistry and physiological processes in the body. The case pertains to medication-induced methemoglobinemia, its etiology, diagnosis, and treatments. Concepts taught by the case include the use of conversion factors, pH, buffering, Le Chatelier's principle, blood chemistry, and respiratory and metabolic acidosis and alkalosis. The case is suitable for use in a General, Organic, and Biological (GOB) Chemistry course or other introductory general chemistry course as well as undergraduate physiology courses. The case also could be adapted for use in undergraduate pharmacology and medicinal chemistry courses.